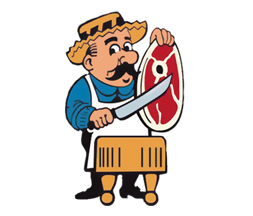 Schmidt's Meat Market has been providing quality meats and services since 1947. Welcome to Schmidt’s Meat Market!! 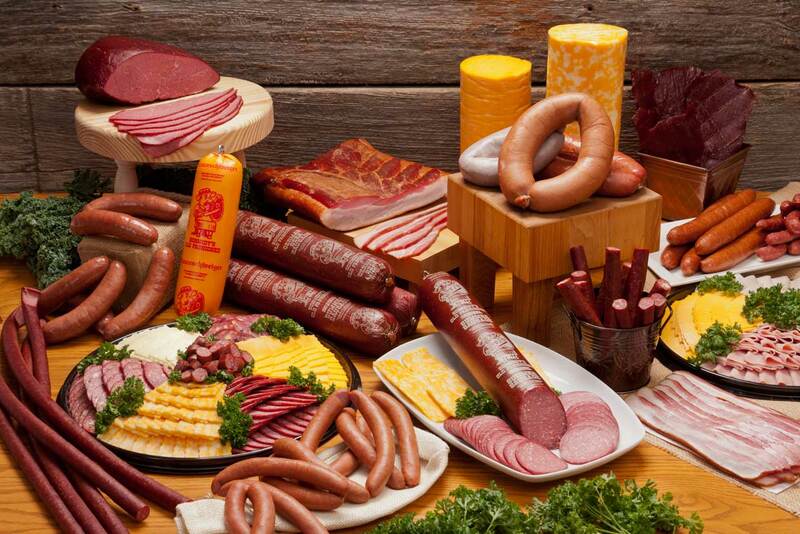 Schmidt’s has a long tradition of providing quality meats and services since 1947 when Gerhardt and Esther Schmidt founded it in Nicollet, Minnesota. Schmidt’s Meat Market, Inc. is proud to still be a family owned and operated old-fashioned meat market. 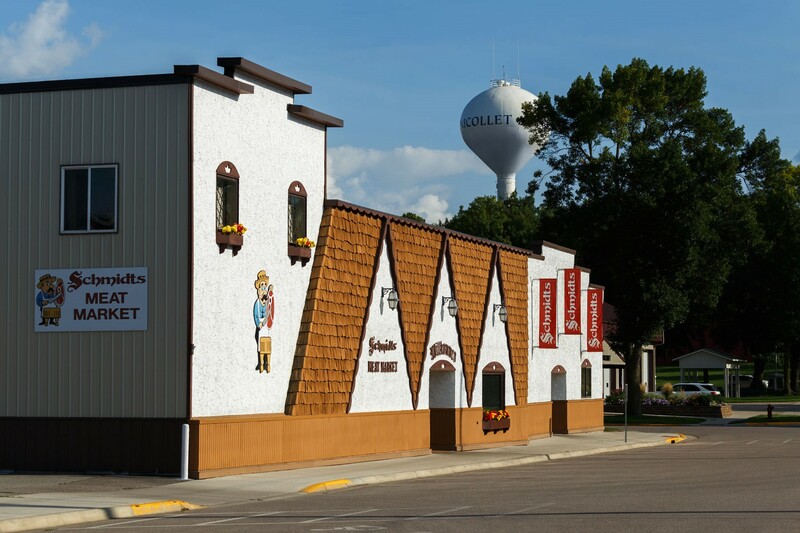 It is Southern Minnesota’s largest and most complete meat center providing fresh retail meats, a wide variety of award-winning specialty sausages, deli meats, cheeses and salads, custom butchering and wild game processing. 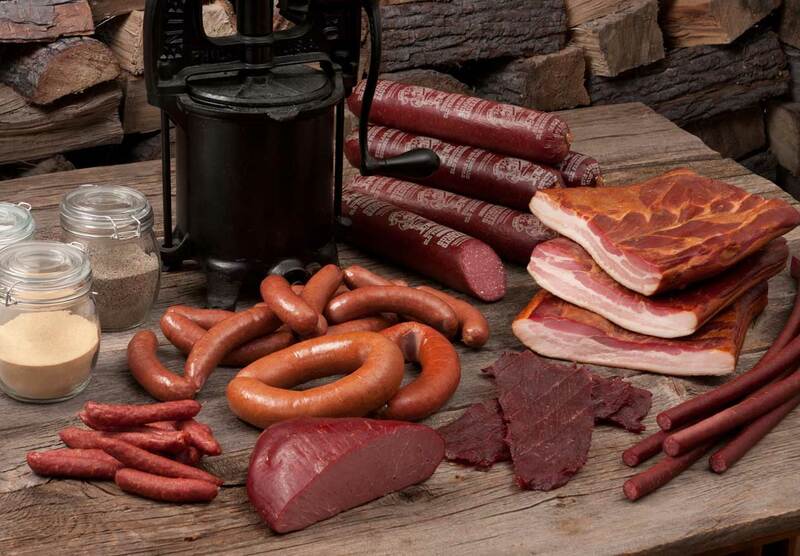 From the friendly smile that greets you when you enter the store to the aroma of fresh smoked sausages and bacon, you will enjoy an “old world” shopping experience. Visit our store, which has a large retail area with over 130 feet of full-service and self-services cases. 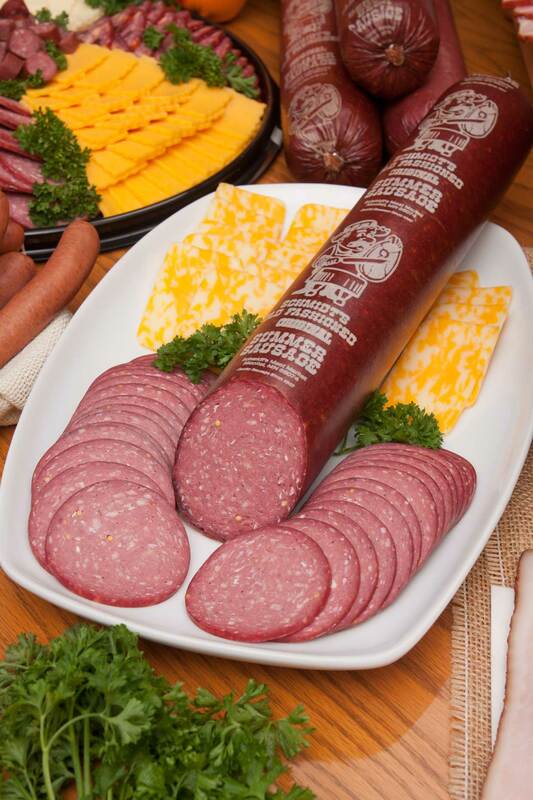 While you’re here, sample many of our unique old-fashioned Schmidt’s brand summer sausages. Our knowledgeable and friendly staff will be happy to help you with any questions you may have. Please come pay us a visit and join the growing family of satisfied customers.